User-friendly, Enterprise-ready. Checkout iOS 9 Mirroring with Solstice. Mersive recently added iOS 9 mirroring support on the Solstice Pod, enabling enterprise-compliant mirroring of iOS devices versions 7-9. Watch the short iOS 9 mirroring demo video to see the new feature in action. For information about iOS 9 mirroring support on Solstice Software for Windows, see below. Here are a few things to keep in mind about iOS mirroring with Solstice. iOS mirroring for the enterprise. iOS mirroring with Solstice is designed to support enterprise applications and users. Solstice user security/access-control is integrated into the iOS mirroring feature, and Solstice offers IT-compliant network options that do not require UDP broadcast/multicast network traffic (see network setup and considerations below). These features and more make Solstice the true enterprise solution for iOS mirroring. Network considerations. In order for Solstice users to mirror iOS devices, iOS mirroring must first be allowed/enabled on the Solstice host network. Solstice provides multiple options to enable iOS mirroring on a network to accommodate different IT policies, including an option for networks that do not allow UDP broadcast/multicast traffic. For more information regarding network setups that support iOS mirroring, please refer to the Solstice Pod/Software Network Deployment Guides. iOS 9 mirroring support on Solstice Software for Windows coming soon! The current version of Solstice Software (server) for Windows supports mirroring for iOS 7-8 devices with iOS 9 mirroring support coming in the very near future with our 2.5.5 release. 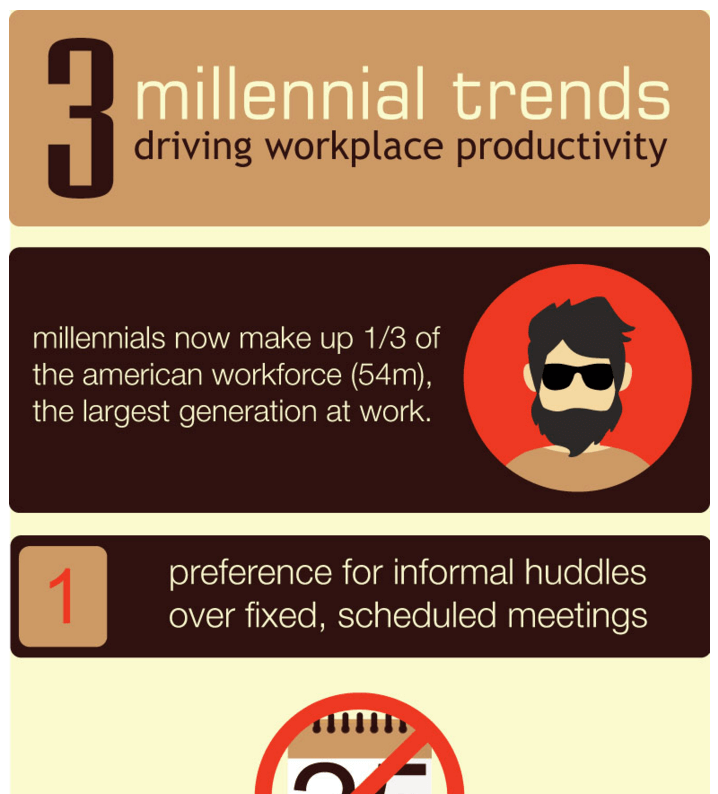 Solstice is all about creating better meetings that increase productivity, so to begin 2016, we decided to take a fresh look at how workplaces are changing and what trends are driving productivity. Checkout our findings in this infographic!